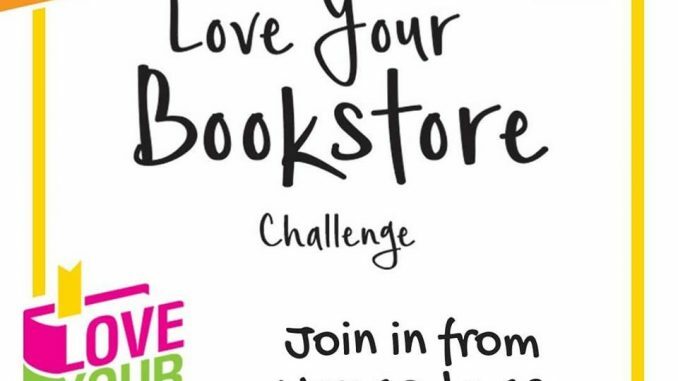 This November, Lit Books is participating in the first ever #loveyourbookstore challenge, a social media initiative spearheaded by publisher and CEO of Sourcebooks, Dominique Raccah, who wanted to give booklovers a way to celebrate and share about their favourite bookstore with others. The challenge runs from Nov 10 to 16. Show us some love this November and stand a chance to win prizes from Lit Books! • Visit Lit Books and take a photo of your favourite section or a book you’d like to add to your TBR list. • Post the photo on social media — Instagram, Facebook, or Twitter — from Nov 10 to 16, 2018. • Include the hashtag #loveyourbookstore,#mylitbooks and tag @mylitbooks. Three of the best posts with all the above criteria met will win a Lit Box with bookish merchandise (a pouch by Out of Print and a Bookjigs bookmark), a paperback novel, and a Lit Books gift voucher (each box is worth RM135).